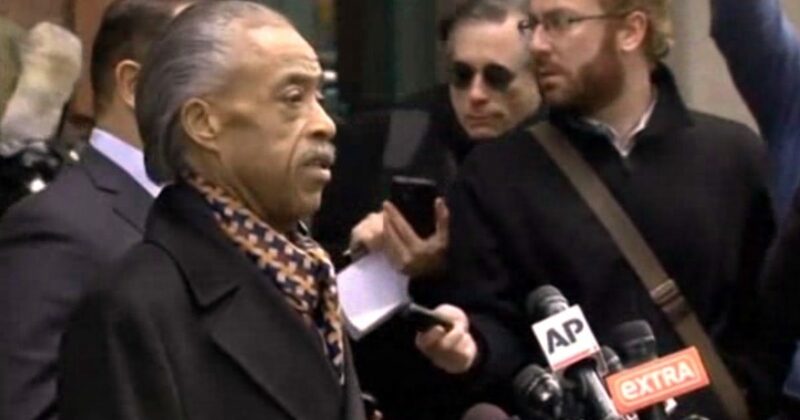 You know the world is upside down when Al Sharpton’s power and influence accelerates to higher heights. A known race-baiter and opportunist, Sharpton has managed to become the eyes and ears of the White House where he has visited over 60 times. Sharpton’s political influence with Obama is ironic since the president wanted nothing to do with him during the 2008 presidential election. Not only does Sharpton have political clout with Obama, his decades long alliances with corporations continues to grow. Most recently, Sharpton met with Sony Pictures executive Amy Pascal after her emails with racially charged comments about Obama were leaked. Sharpton’s race-baiting tactics is nothing new and I wrote about his antics in my book Blacklash. He’s grabbed his power by making sure no matter what issue is happening, whatever the crisis may be, he brings race to the table – warranted or not. Anything said about race is very powerful. Headlines follow whether or not the racial comments are true or false. The problem is, this sort of approach keeps guys like Sharpton in business. Unfortunately, race issues are very sensitive in today’s political environment and Sharpton has leveraged this sensitivity as a means to gain power and wealth.